EJ Vision is a quality-driven security installer and we pride ourselves on the personal service we give our customers. We will go the extra mile for you by providing cutting edge technology at great prices. At EJ Vision we take pride in our 100% satisfaction guarantee policy, giving you peace of mind and a risk-free buying process. 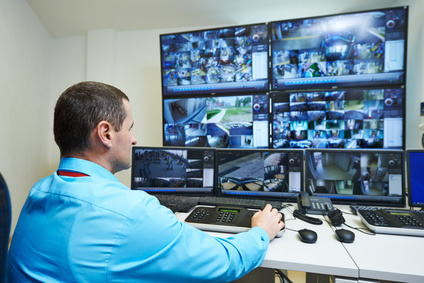 We work in partnership with some of the biggest names in the CCTV and security industry, whilst also being early adopters of the latest and greatest technological innovations. So, whether you are a small business, a residential home or a multi-site national company, we can help you. We can create a solution that fits your operational and budgetary requirements perfectly. EJ Vision is passionate about security and we ensure that we provide a first class service to our customers every time. Please do get in touch with us for a friendly and free consultation to see how we can help you to meet all of your security needs. Founded in 2009, EJ Vision has built a reputation for excellence in the security industry for uncompromising quality and professionalism. The reason EJ Vision has achieved year on year growth consecutively can largely be attributed our desire to keep our customers happy. We accomplish this by giving them fantastic products at great prices backed by our famous friendly customer service ethic. Everyone matters and everyone counts, from the small business or household to the blue chip multi-site national. Personal attention is assured and our customers are looked after before, during and after installations. 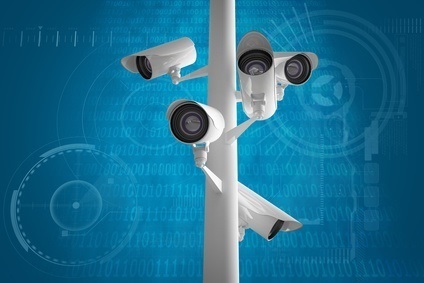 Having established successful partnerships with the security industry’s heavyweights, EJ Vision ensures we are able to give you the technology of tomorrow right now. Our thirst for the latest and greatest products means you will be enjoying what is currently hot in security. Providing you with world leading solutions whilst giving you unbeatable value for money is at the core of the EJ Vision ethos. Our company provides recent references.